By Shaunna Evans 10 Comments · This content may contain affiliate links. 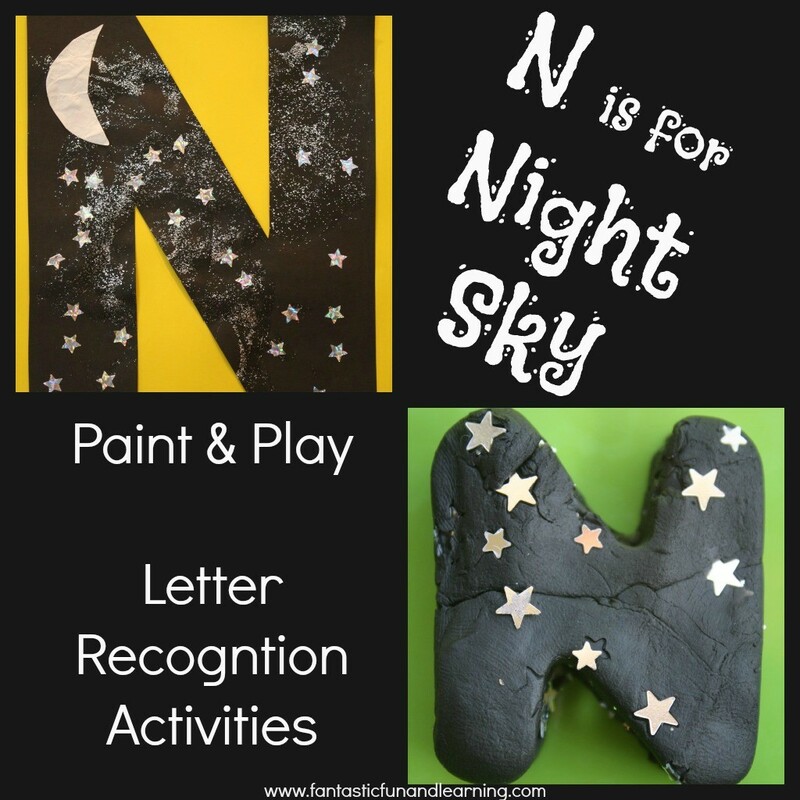 We used night sky playdough and made a letter N craft to help the kids learn to recognize the letter N. I love how the letter N crafts turned out! Our playdough idea this week came from the Starry Night Play Dough from Sun Hats & Wellie Boots. We already had some black playdough. Instead of silver glitter, I added small star confetti to make it look like the night sky. The very small confetti worked best for us, and the kids enjoyed playing with the playdough throughout the week. 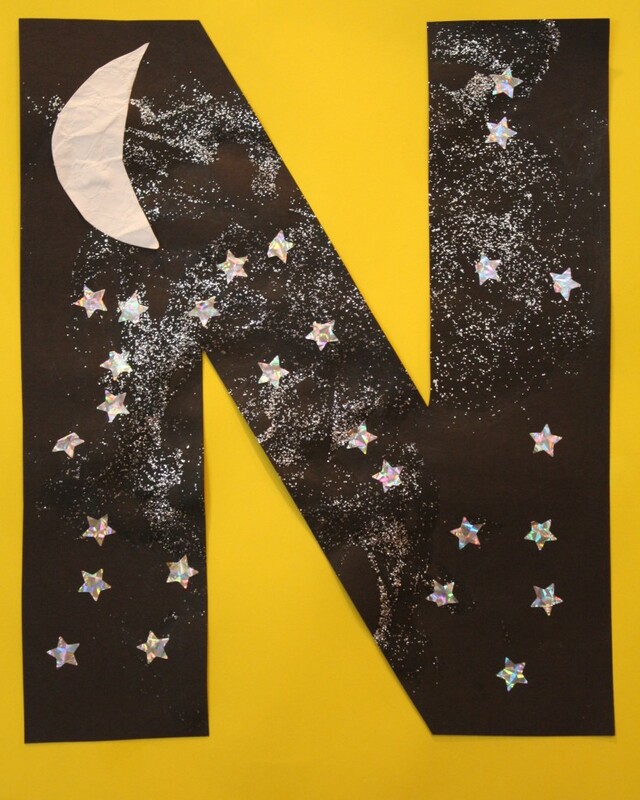 The big kids created different night scenes, practiced making the letter N and spelling their names. Tinker spent some time adding our glow in the dark stars to the playdough and then removing them…over and over again as is her usual preference. Each week we do a letter craft that relates to our letter of the week. At the end of the year we will compile all of the crafts into an ABC book. My daughter did a similar project last year in her former preschool class, and she still loves reading that book multiple times a week. 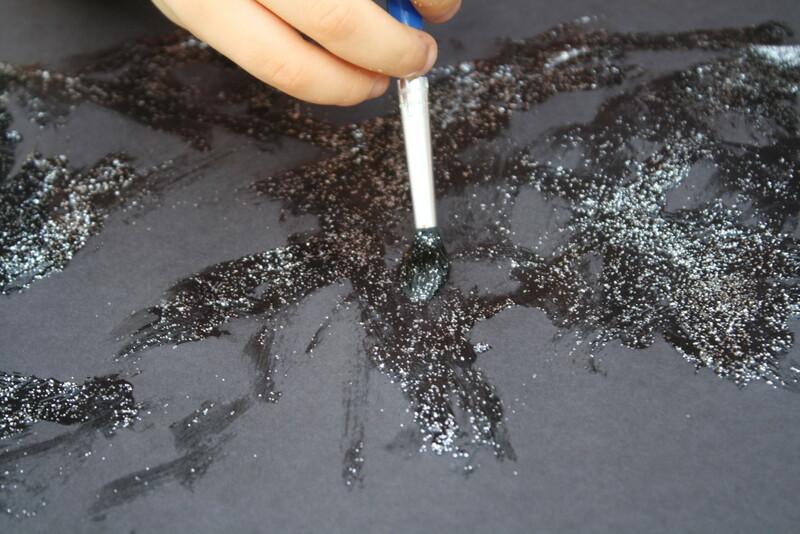 At the beginning of the week we spent some time painting with silver glitter glue. Each child painted multiple pictures on black card stock. They painted as many as they wanted in whatever patterns and arrangements they wanted. As they did so we talked a little about galaxies. The next day the kids chose one painting to use for their letter N craft. I cut the letter N out, and they glued it to a piece of yellow paper. Next we talked more about the objects we see in the night sky. We looked at some pictures of different stages of the moon, and each child chose a moon they wanted to make for their picture. I drew the shape on a square piece of paper. Then to give the moon a more textured look and incorporate some fine motor practice, we crumpled and opened the square ten times together. The kids LOVED doing this, and they tried to see just how small they could crumple the paper each time. When we were done, I cut out the moons, and the kids glued them on. To finish off our night sky pictures we added some silver stars. 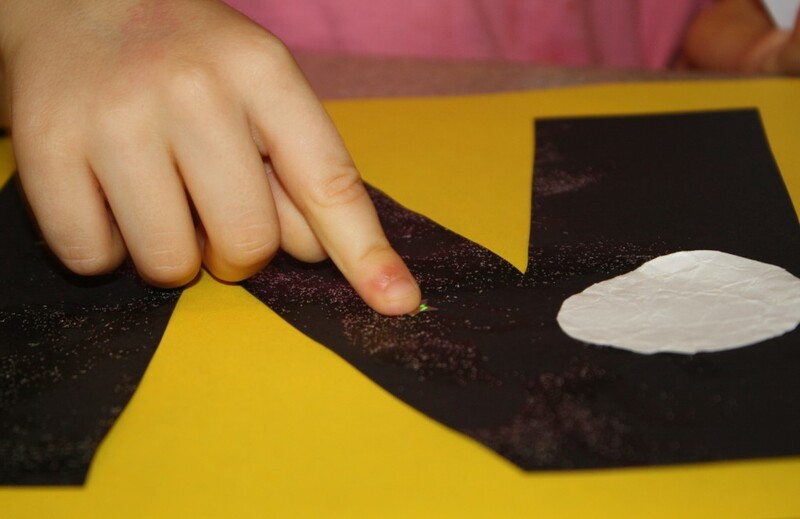 This was another way to incorporate fine motor practice as the kids worked to peel off and then stick each star on the page. I absolutely love how they turned out. They look even more beautiful in person. 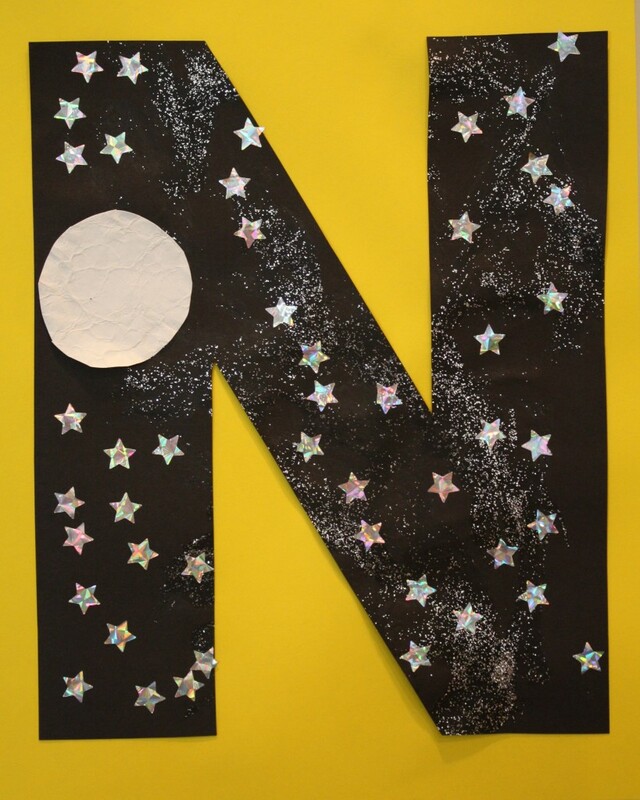 We also enjoyed reading many fiction and nonfiction books about the night sky. Some of our favorites are in the Amazon widget below. What are some of your favorite night sky books? 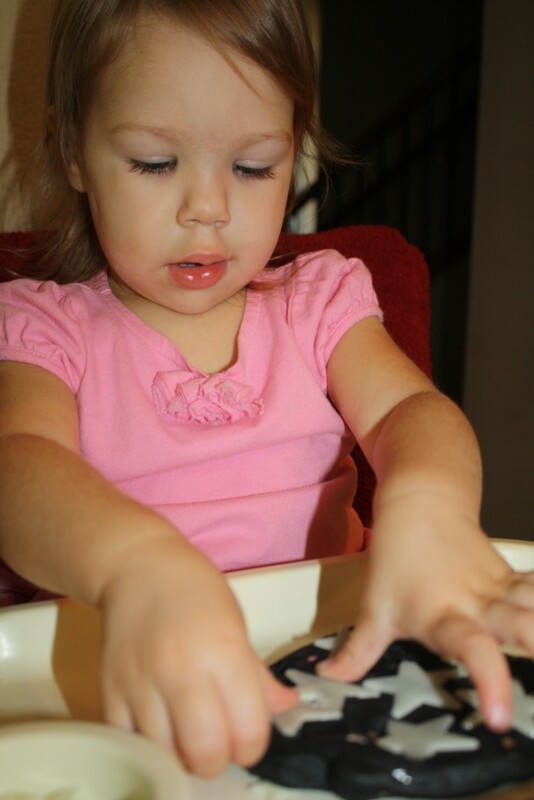 Have you made any special play spaces for pretend play or reading? 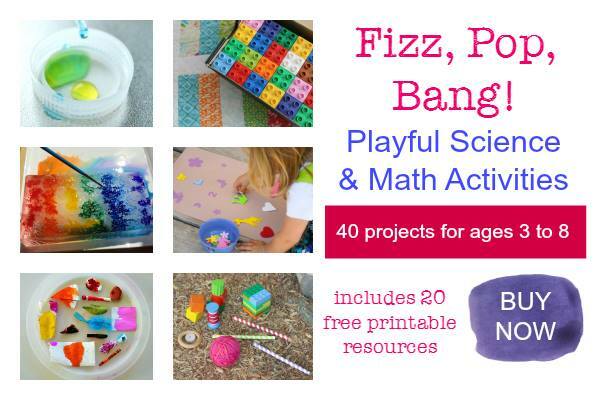 More Math and Science Activities with Fizz, Pop, Bang! Fizz, Pop, Bang! 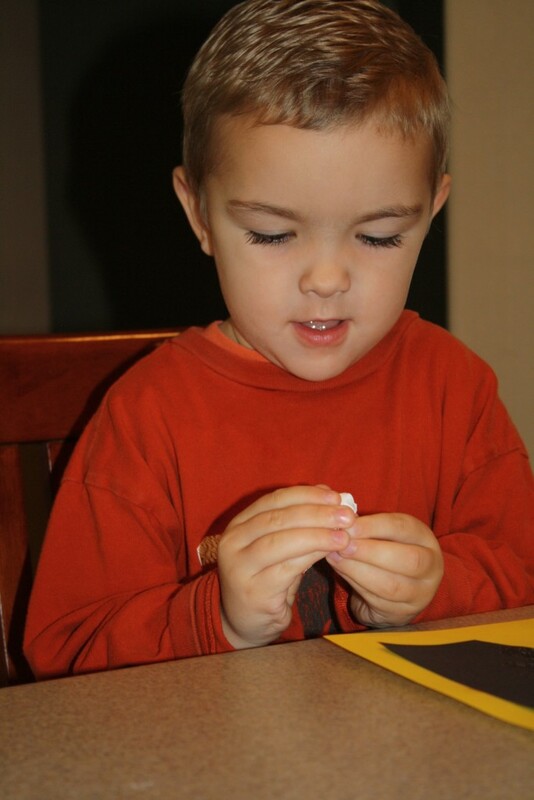 Playful Science and Math Activities is designed to bring hands-on fun to math and science play. It’s full of engaging and powerful learning opportunities in math and science, shared through ideas that incorporate art, play, sensory learning and discovery, for a whole-brain approach. 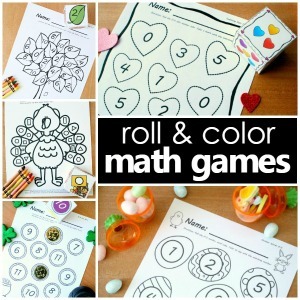 It includes 40 educational projects and 20 printables including a set of build-your-own 3D shape blocks, engineering challenge cards and a range of math games. Learn more about Fizz, Pop, Bang! or you can buy it now! love the idea “night sky” !! Thanks! We enjoyed the science connection. 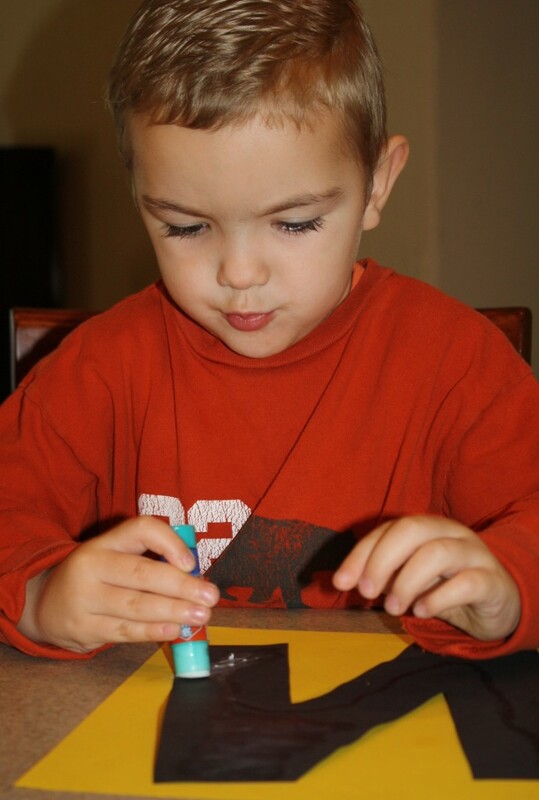 I love the playdoh letter and crafts. Looks like a lot of fun! 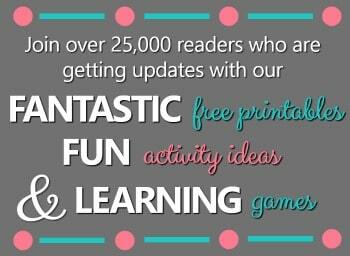 Thank you for linking up this week to the brand new Hearts for Home Blog Hop! Thanks! We did have fun. The star playdough has become my toddler’s favorite lately! I made night playdough when we were reading night and bedtime books in November. My playdough had a dark green tinge – but the kids didn’t seem to mind! Next year i will add small confetti stars instead of glitter. Our favourite night time book is The Napping House by Don and Audrey Wood. Isn’t that the truth…even when things don’t turn out exactly the way we plan our kids tend to remind us that it is more about the play than “perfection.” I hope you enjoy adding the stars. My oldest daughter really likes The Napping House, too! 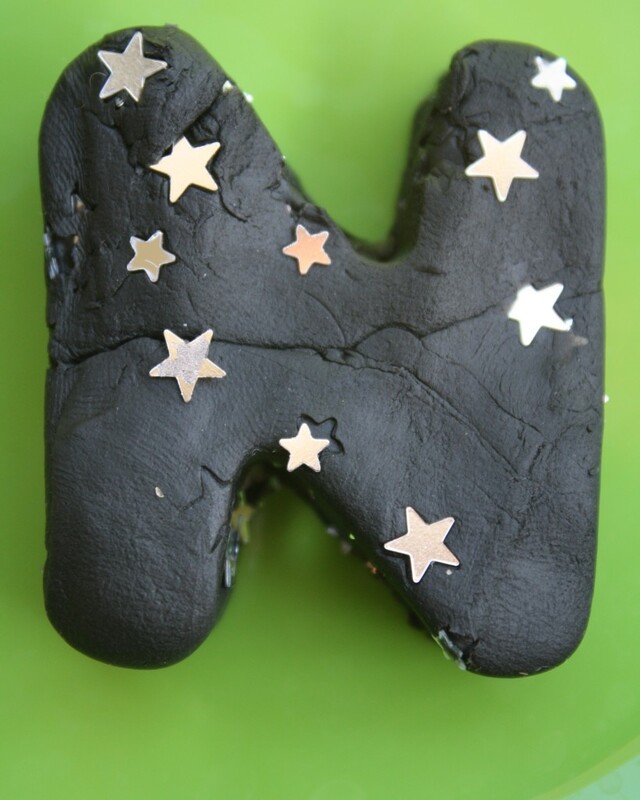 I love the use of the playdough and the stars. We’ll be rowing Good Night Moon again, so I’ll be using this. Thank you! I somehow missed this one. Thanks for linking back to our night sky craft. I’m so happy that you were inspired by it. Loving this series, by the way! Thanks for the inspiration. So glad to be able to link back!